I acquired this chair about 20 years ago. i haven’t been able to find much i formation about it. 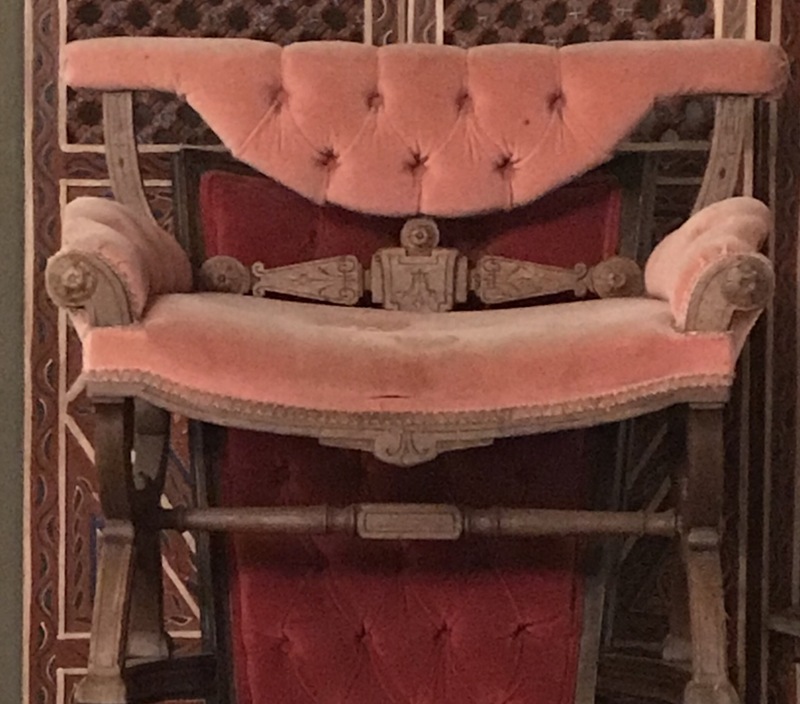 It is low profile with pink velvet covering, not sure of the type of wood.